A QUESTION OF BUSINESS | For me, the most astonishing revelation so far about the country’s finances is the massive overpricing of contracts awarded to Chinese state-owned companies, the rather strange payment arrangements and the possible links between these and the failed state-owned 1MDB. Further, losses - if paid monies cannot be recovered - could amount to around RM30 billion raising potential losses involving 1MDB to at least RM60 billion and highlighting the need to address these losses and their recovery quickly and to take a tough stance in dealing with China. These are arrangements signed by the Najib regime before the May 9 elections and are over and above the RM7 billion the government paid out for debt and other obligations for 1MDB. This clearly destroyed any remaining notion that 1MDB was self-sustaining in terms of debt repayment. The government, through Finance Minister Lim Guan Eng, now indicates that there might be a hole as large as RM38 billion at 1MDB. On the East Coast Rail Link project, estimated to cost RM55 billion, Prime Minister Dr Mahathir Mohamad told The Edge in an interview last month that the loan for Malaysia to build the ECRL is kept abroad adding that this led to suspicions that some of the money was used to repay 1MDB debts and buy certain companies. 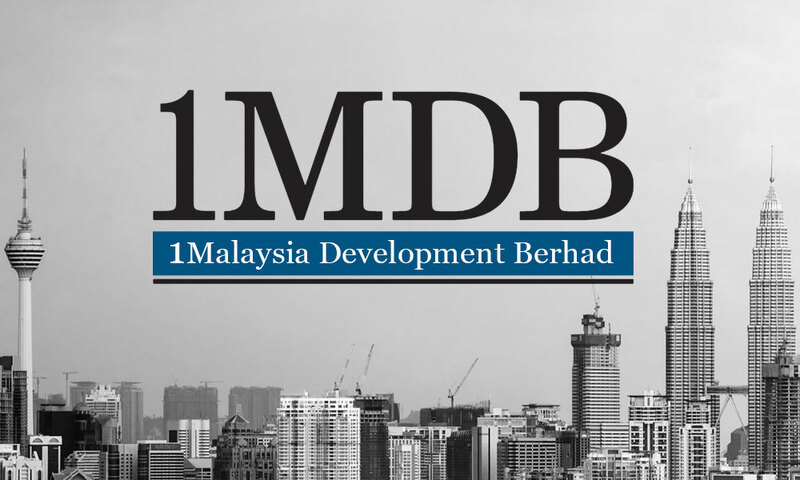 The Edge further reported, quoting sources, that the cost of the ECRL project was inflated by about RM20 billion, in part, to buy assets from 1MDB. The controversial ECRL had been awarded to China state-owned company, China Communications Construction Company Ltd (CCCC). Out of the construction cost of RM55 billion, 85 percent or nearly RM47 billion was to be financed by China. Reports say payment is to be made directly to CCCC without the money coming into Malaysia according to a time schedule which does not reflect payment on a percentage of completion basis. Apparently, RM20 billion has already been drawn down from the loan but there is no clarity on where the money has gone. On top of that, Lim revealed a new shocker - two pipelines involving a total of RM9.4 billion to be undertaken by Suria Strategic Energy Resources (SSER), a wholly-owned subsidiary of the Finance Ministry set up specifically for the projects on May 19, 2016. They were the Multi-Product Pipeline (MPP) in Malacca worth RM5.35 billion and the Trans-Sabah Gas Pipeline (TSGP) worth RM4.06 billion. Work for both began in April last year. 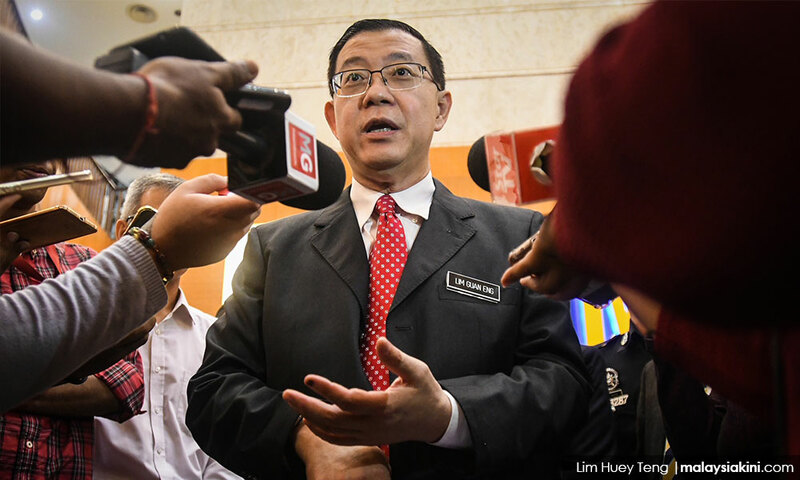 Lim revealed that almost RM8.25 billion comprising nearly 88 percent of the project had been paid despite only 13 percent of both projects being completed. The contracts were awarded to China Petroleum Pipeline Bureau (CPPB) on Nov 1, 2016. Then Treasury secretary-general Irwan Serigar, who is also SSER chairperson, had signed the agreement awarding both projects. “We have discovered that the payment schedule for the above contracts are based almost entirely on timeline milestones and not on progressive work completion milestones,” Lim said.